Aldo Benjamin, relentlessly unlucky in every aspect of life, has always faced the future with despair and optimism in equal measure. His latest misfortune, however, may finally be his undoing. There's still hope, but not for Aldo. His mate Liam hasn't been faring much better - a failed writer with a rocky marriage and a dangerous job he never wanted - until he finds inspiration in Aldo's exponential disasters. What begins as an attempt to document these improbable but inevitable experiences spirals into a profound exploration of fate, fear and friendship. This is a very quirky book and I think, for some people, it will be one of those marmite novels; you'll either love it or hate it. Despite the incredibly long chapters, it was certainly a very addictive book as the story of Aldo's life unfolds throughout the pages. I didn't find it terribly funny, although there are some moments of dry wit, but mostly I felt quite sad. Aldo seems to be the unluckiest man I've ever read about but he really doesn't care and he sees the world in his own inimitable way. I did laugh out loud at his reference to saddults and businessapiens - people that you or I would term normal working adults! Liam is Aldo's best friend from school and he's using Aldo as his muse to write a book. Aldo is certainly giving him plenty of material for a novel, sometimes heartbreaking and sometimes amusing. I don't think Aldo really wanted to grow up, he certainly didn't value his life or ever consider the feelings of those around him. This still doesn't stop his friends, or indeed the reader, from loving him. Aldo is Aldo; there's no way to describe him, he's definitely one of a kind. With such wickedly humorous observations, Aldo is certainly a character who grows on you throughout the book. At times I felt I was encroaching on a particularly personal and poignant moment in his life but then he bounces back Aldo-style and my guilt was quickly assuaged. 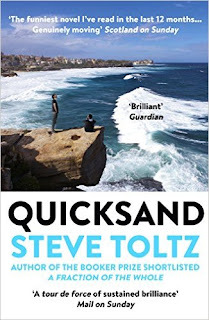 Thought-provoking and addictive, Quicksand is a novel I really enjoyed but it's really hard to put my finger on why I found it so enjoyable. I think it was just that the character of Aldo is so unique, unlucky and carefree that you can't help but be drawn into his life story. 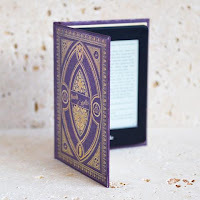 I received this book from the publisher, Sceptre, in exchange for an honest review. 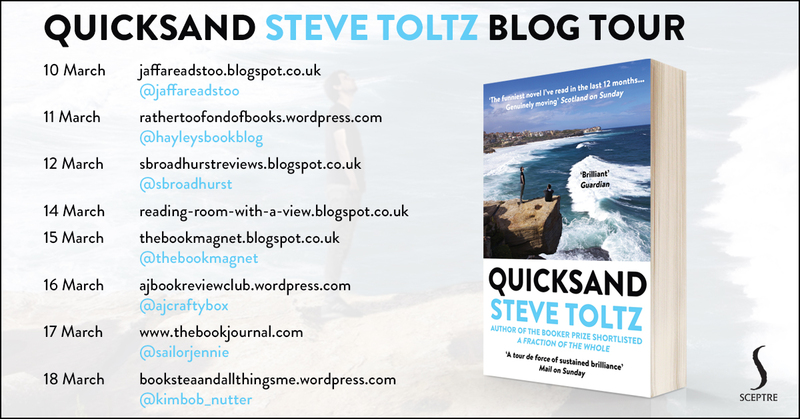 My review has been posted as part of the Quicksand Blog Tour. Check out the schedule to follow the tour.